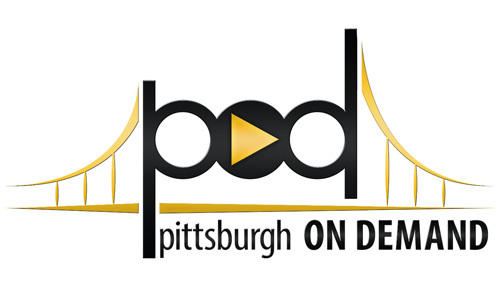 Pittsburgh Podcast Network Manages/Promotes, Podcasts and Podcast Influencers from the Pittsburgh creative community of sports athletes, comics, actors, writers, and bloggers. NOTE: No longer offering recording studio for audio production services. PROMOTE your company, brand, product or upcoming event. It's fun and painless. Give us a holler. 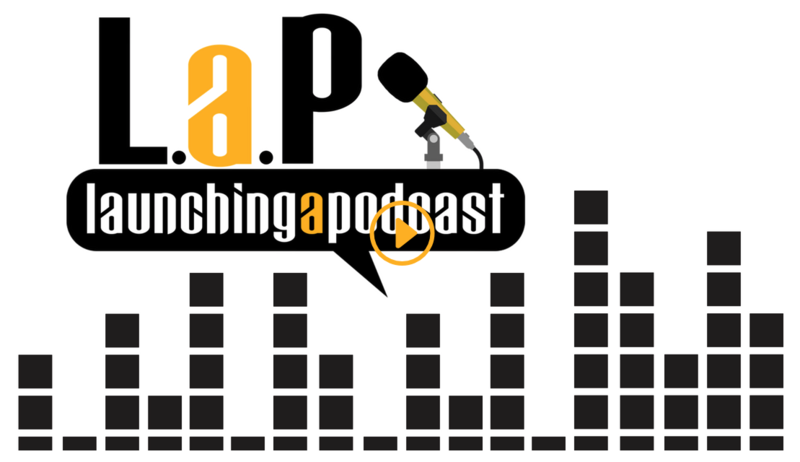 Copyright Pittsburgh Podcast Network © 2014-2016. All Rights Reserved.